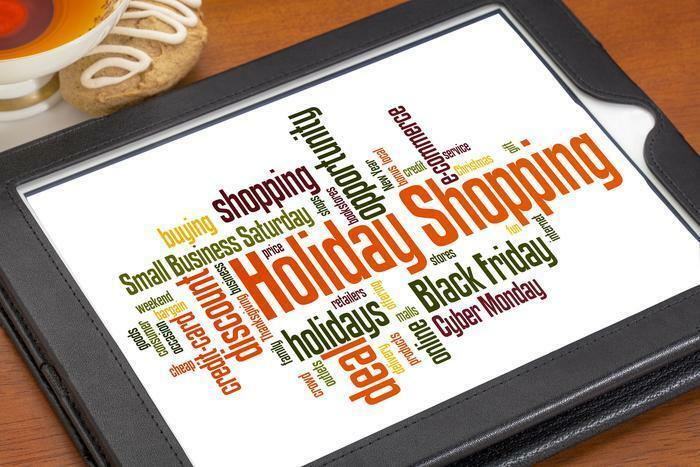 What will you use to make your holiday purchases this year? Consumers concerned about compromised credit or debt card information may choose cash. A survey by TransUnion shows consumers are probably going to use a mix of payments to buy things this year, with 74% saying they plan to pay for at least some of their purchases with cash. But 80% of parents with children under 18 said they will be using credit cards, with 89% of dads and 73% of moms saying they expect to pay off all their holiday spending within three months. Vincent Alimi, Vice-President, Product & Innovation at Mobeewave, a Montreal-based Fin-Tech firm, says consumers shouldn't overlook using a mobile wallet when they shop. He says there are five good reasons to pay with a mobile wallet, including security. In terms of fraud reduction, he says mobile wallets use a surrogate card number. But wait, don't credit cards offer generous rewards? They do, but Alimi says consumers can still reap rewards by adding retailer loyalty and reward cards to a mobile wallet. In fact, you can use your rewards credit card with a mobile wallet. Sometimes called “contactless” payment systems, a mobile wallet is a way to carry your card information in a secure, digital form on your smartphone. Instead of using your actual plastic card to make purchases, you can pay with your smartphone, tablet, or smartwatch, simply by holding it close to an equipped point-of-sale terminal. Alimi also says mobile wallets get you checked out faster, while the transition to EMV “chip” cards has slowed things down. He says paying with a mobile wallet makes it easier to shop online and also harness the various complementary features on your smartphone. “Not only can you keep track of your transaction history, you can also ensure you never have to deal with the embarrassment of having your maxed out credit or debit card declined at the checkout,” he said. Apple Pay may be the most widely used mobile payment system, allowing consumers to pay with their iPhones in about three million locations in the U.S. Samsung has a competing mobile wallet for its Android phones. Are you using the right credit card?